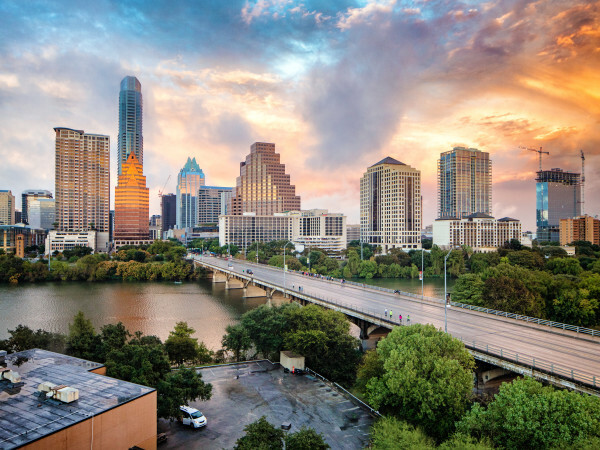 Austin is known as a hip and happening city, readily attracting new residents — including a growing population of millennials presumably looking to rent. So, what's really happening with Austin rent prices this year — and what should local renters expect as 2018 comes to a close? The Great Recession that began in 2007 virtually shut off all apartment construction in Austin, and as the economy began to recover in 2011, there was a shortage of apartments. 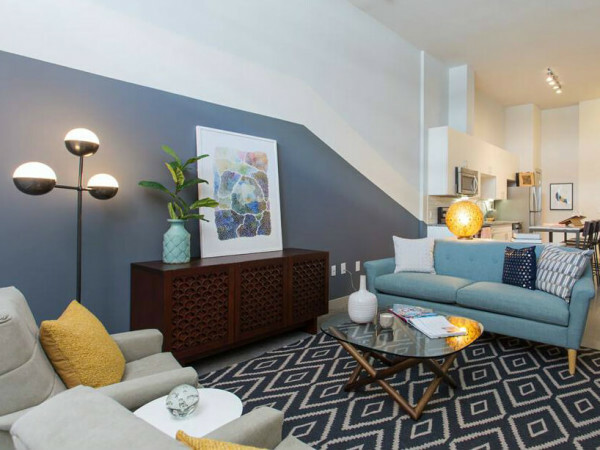 A one-bedroom unit on fashionable South Congress Avenue could easily fetch $1,350, and most apartments rented quickly. Apartment construction eventually began again, and in 2016, over 1,500 units suddenly appeared on the market with many more to come. That $1,350 654-square-foot residence on South Congress could suddenly be had for only $1,150. Moreover, renters were beginning to demand amenities like in-unit washers and dryers instead of merely on-premise facilities. 2018 has been a flat year for apartment rents in Austin, as they have hung around the $1,150 level. In fact, a graph of Austin’s monthly rents since January 2018 shows very little change. From September to October 2018, the one-bedroom median price for an Austin apartment increased 1.13 percent to $1,166. This small increase may merely be an anomaly, however. Two-bedroom units rose by 1.64 percent during the same time period — again not a trend-maker — and two-bedroom median unit rents now clock in at $1,486. Those who want the Austin experience, but don’t have the funds to live in the city, can consider the suburbs, but rents in Leander and Cedar Park are not much less than Austin prices. 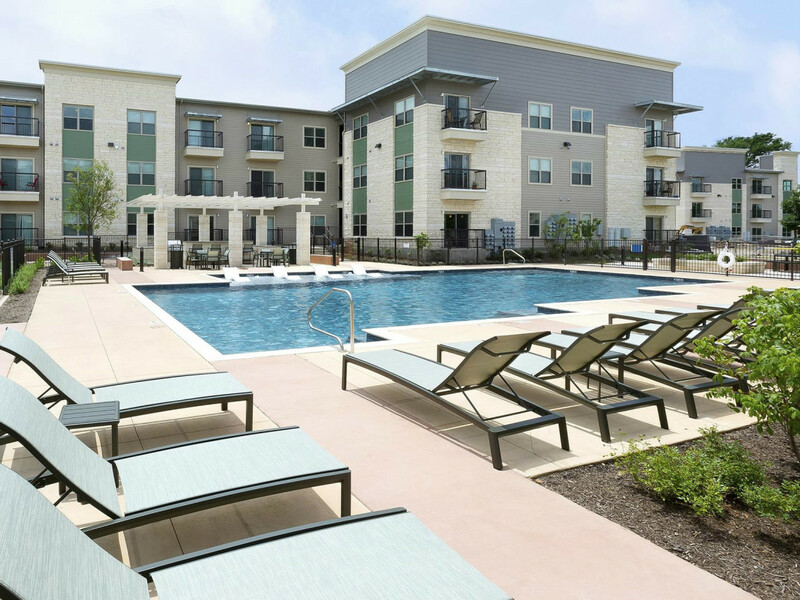 It takes a move to San Marcos to find a one-bedroom apartment under $1,000. 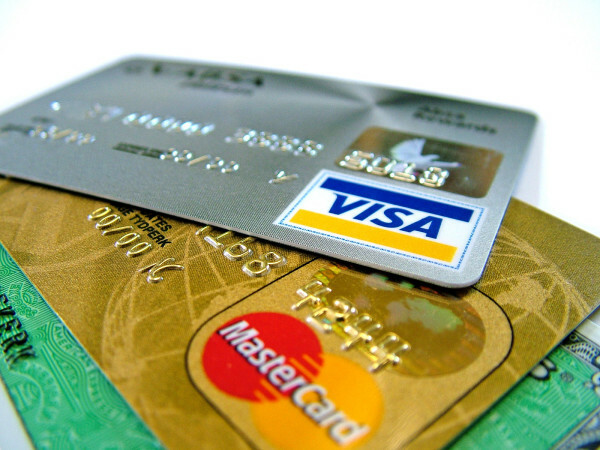 The Federal Reserve recently raised interest rates again. Many have felt that the reason for the country’s rapidly growing and stronger economy is because the Fed has kept interest rates artificially low since 2008. Not too long ago it was almost impossible to even get a 1 percent return on a savings account, and mortgage rates were at historic lows. In the last year, however, this has begun to radically change, as the average 30-year home mortgage rate has climbed perilously close to the 5 percent mark. Psychologically, many buyers begin to rethink purchasing a new property at the near 5 percent interest rate mark since they can now get less house for the money. This can cause many to stay put, or even look for a rental unit, and we believe this will put upward pressure upon apartment rents. A good economy also can cause inflation, and that inflation would also influence apartment rent prices, so we predict an upward trend rears its head. And, of course, if Amazon moves its HQ2 to Austin, we see further upward median rent pressure on both one-bedroom and two-bedroom units. If a recession occurs, rents could come down, but we don’t foresee that happening this year.